I normally post on Friday, but the post I wasn’t fully satisfied with the post I was drafting and decided not to publish it. 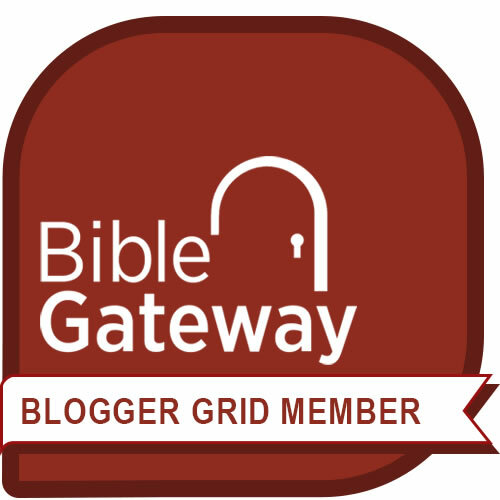 I am assembling a brief post with a guide for studying the book of Numbers. It will includes tips for studying with children (or simply going through the book yourself). In the meantime, I’ve got a little thought for the day based on today’s scripture writing from Proverbs.. I post something connected with the day’s copy work almost daily on the Elihu’s Corner Facebook Page. I hope the plans are helping you deepen your study of the Bible! Thank you for your continued support of this blog. Your comments, notes of encouragement, and—above all else—your faith in the Lord are a regular encouragement to me! Who or what is your “safe place”? Who or what gives you a sense of security? It’s easy to pay lip service to God while we place our trust in earthly supports. Our free and just country. Everything on that short list is great to have, but they all have the potential to fail. World history is littered with the debris of slashed safety nets. In each case, people had their hard work, security, and/or wealth snatched away. Whether we live with security or insecurity, it is vital to recognize the temporal nature of our worldly status. Press on to know the Lord and discover rest in His everlasting arms. God is a refuge that cannot be penetrated or destroyed. Next Post How important is my happiness? Excellent blog! I like that you are in the book of Proverbs. I could not say it any better, God is our refuge and He is infallible. Yes, he is! Unfortunately, we don’t always realize the perfection of his refuge until we lose our temporary shelters. I enjoy your blog as well! So glad to have found it! Thank you! I am glad to have found your blog as well, I look forward to reading more of your writing in the future! How fitting is today’s reading in the Tyndale One Year Study Bible; “A gracious woman gains respect, but ruthless men gain only wealth.” God’s timing… Isn’t He marvelous? I always try to keep in mind Psalms 146:3,4 which says, “Do not put your trust in princes, Nor in a son of man, who cannot bring salvation. His spirit goes out, he returns to the ground; On that very day his thoughts perish.” We have to put our full trust in Jehovah God. He’s the only one that’s 100% reliable. Well said! I agree 100%…Ghere is only One in Whom we can put our trust 24/7, 365 days a year, every year, decade, etc. that we live, from birth to glory, there is no other! Thank you for the reminder!! !